Whenever you have to work with formats like DWG or Revit files without the source applications, you start to wonder how to get that data to Blender or any other software. There are workarounds, but they often have drawback like not supporting the latest versions. One of the lead providers of tools to work with such files has released a new version of their SDK to help managing AutoCAD and Revit files. The new Architecture SDK 2019.2 from the Open Design Alliance will help managing such files. 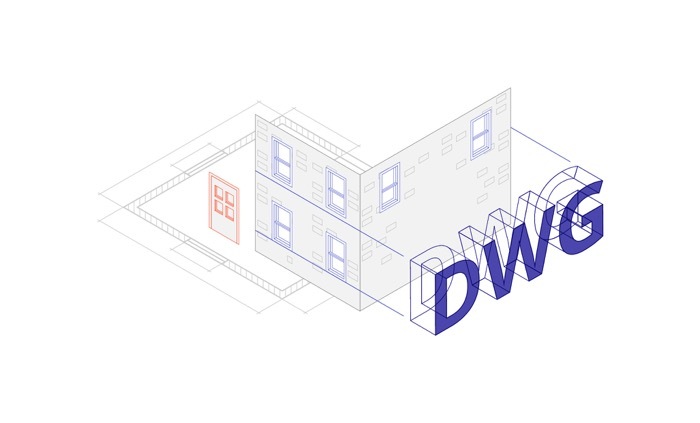 Using their solution will help you open and edit DWG and Revit files. Can I use it with Blender? Their solution is not free and has a clear focus on software development. However, you can use some of their solutions for free. Like the incredible ODA File Converter, which is an amazing tool to convert and manipulate DWG files. We even use the ODA File Converter in several of our guides about importing AutoCAD files to Blender.